My kids love marshmallows, but it’s way too hot in Georgia to think about starting the fire pit. 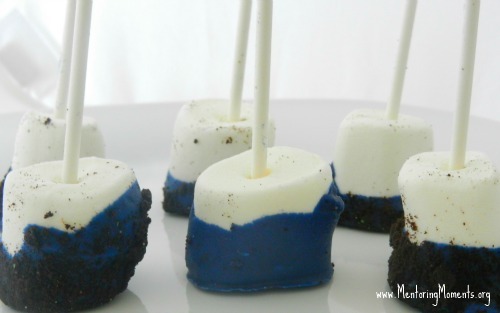 A fun alternative to s’mores any day of the week is marshmallow pops. Remember back in June when I shared cake pops? 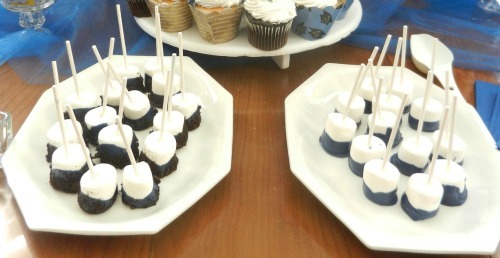 Well, I had plenty of lollipop sticks and melting chocolate–marshmallow pops were a perfect creation. The above photo shows the nice ‘clean’ marshmallow pops before an unnamed child shook the freezer bags thus coating the pristine white of the marshmallows with crumbs. 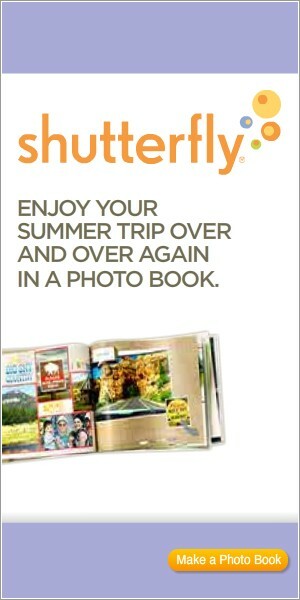 Of course, they still taste great. 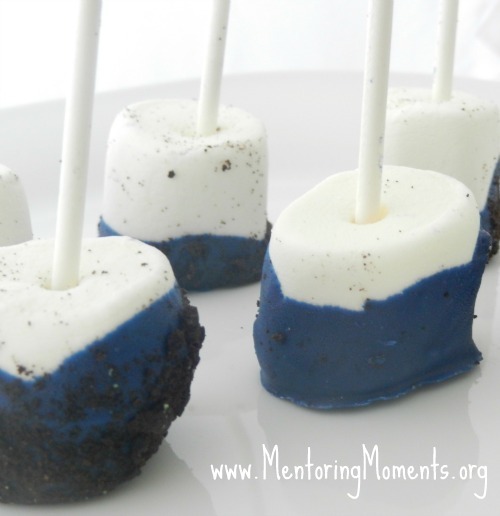 Marshmallow pops can be made ahead and stored in the freezer for an afternoon snack or party treat. I made them for my son’s high school graduation party. In addition to a chocolate coating, adding crushed Oreo cookies takes the snack to a whole new level. I did some with just chocolate and some with chocolate and Oreo. Insert lollipop stick into marshmallow. 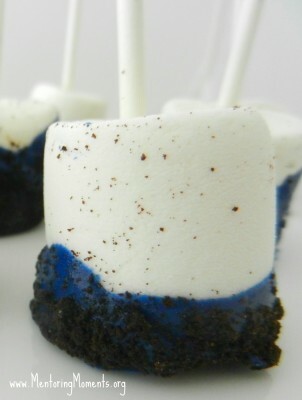 Sit marshmallow in crushed Oreo cookies to coat bottom, sprinkle to coat the sides. Place upright on wax paper and place in the freezer to allow chocolate to sit up faster. To store: Bag marshmallow pops in freezer save Ziploc baggies. Keep in freezer until ready to serve. 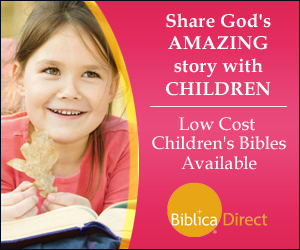 They do not need to be defrosted.